This multi-layered history of a horrific famine that took place in late-nineteenth-century China focuses on cultural responses to trauma. The massive drought/famine that killed at least ten million people in north China during the late 1870s remains one of China's most severe disasters and provides a vivid window through which to study the social side of a nation's tragedy. 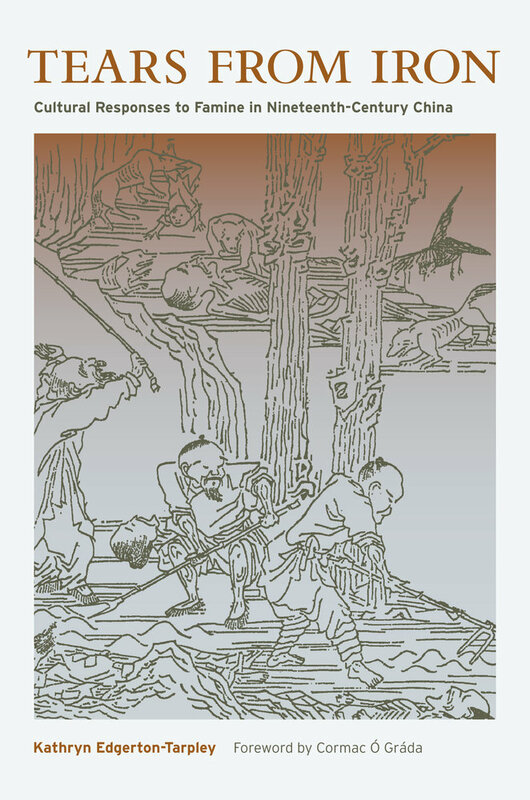 Kathryn Edgerton-Tarpley's original approach explores an array of new source materials, including songs, poems, stele inscriptions, folklore, and oral accounts of the famine from Shanxi Province, its epicenter. 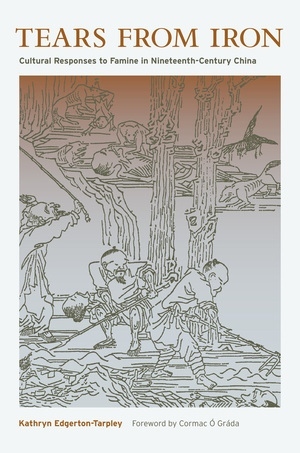 She juxtaposes these narratives with central government, treaty-port, and foreign debates over the meaning of the events and shows how the famine, which occurred during a period of deepening national crisis, elicited widely divergent reactions from different levels of Chinese society. Kathryn Edgerton-Tarpley is Assistant Professor of History at San Diego State University.